With its sleek exposed bar valve, Mira Coda puts control at your fingertips, while thermostatic technology ensures a safe and comfortable shower every time. 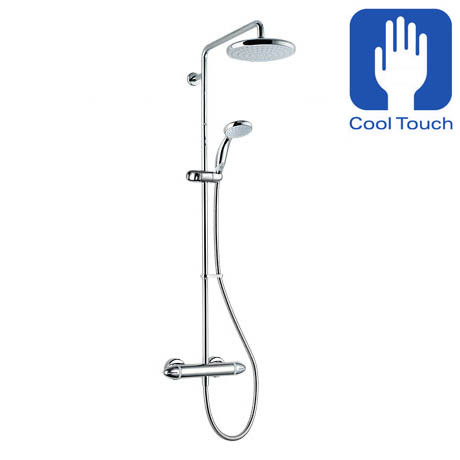 Easy to fit the Mira Coda Pro ERD combines quality, reliability and great value for money with the added luxury of a deluge head and separate handshower. "Good product, great value for money !"